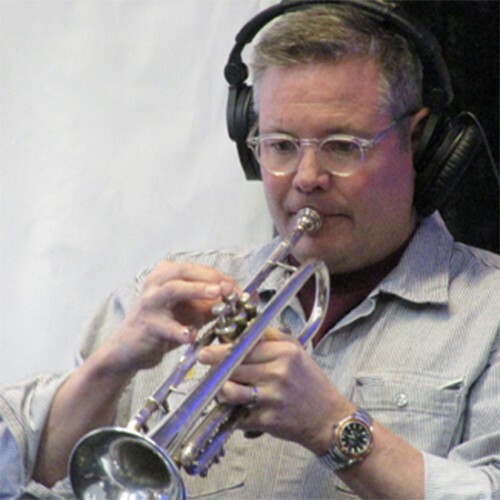 Growing up in Iowa, Brad was a lead trumpet player in the Marshalltown Jazz Band, which was always one of the top three in the state. At the University of Iowa he continued his musical exploits for a couple of more years in their jazz bands. After taking a few years off, he has knocked the dust off of his horn and now has more time to dedicate to his musical pursuits. Brad feels it’s a privilege to be connected to, and blowing his horn again, with the FJO!